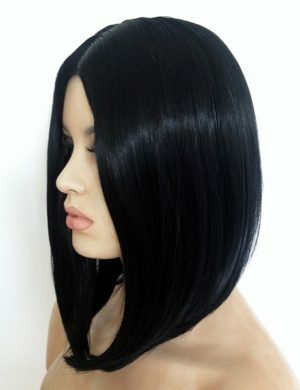 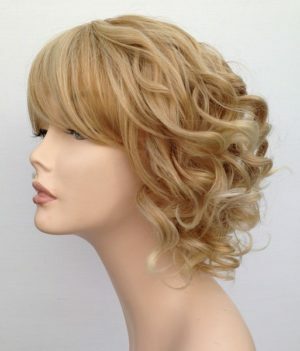 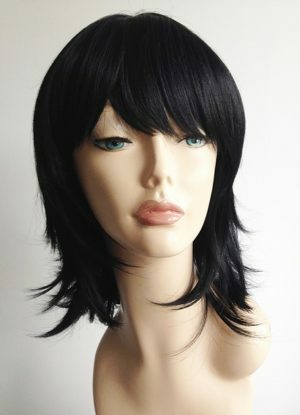 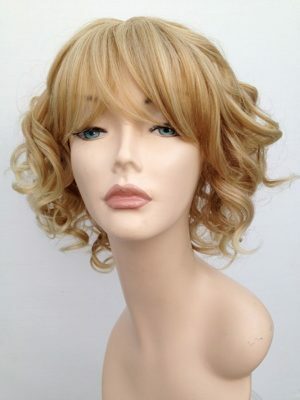 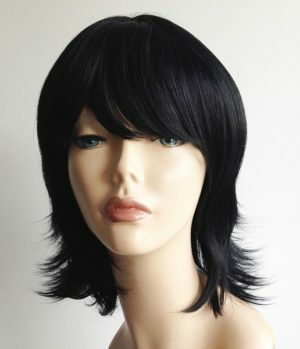 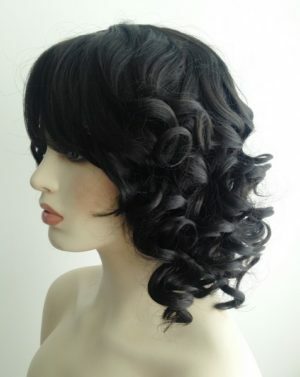 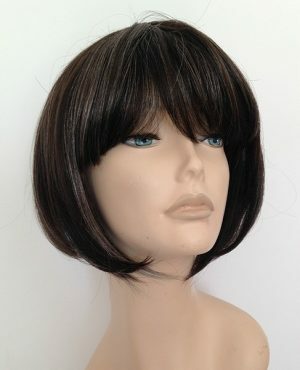 Fashion wigs under £25 fantastic range of ladies wigs at low prices. 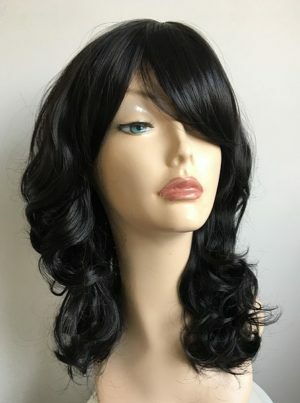 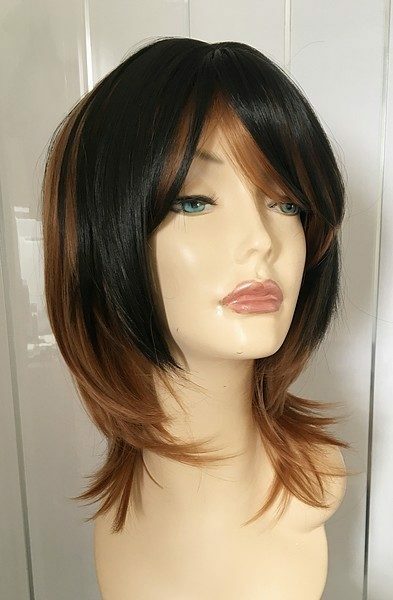 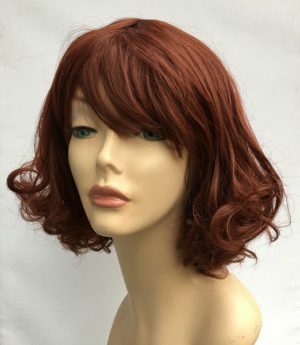 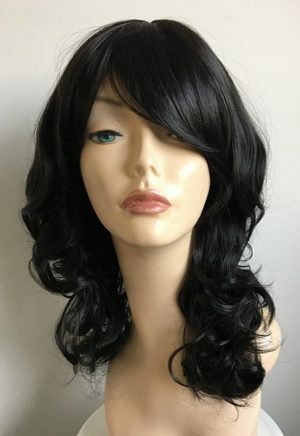 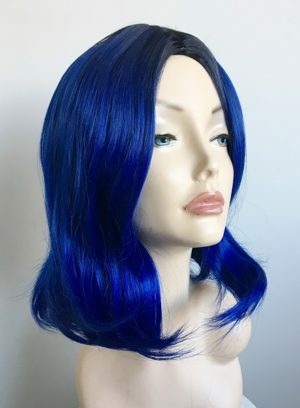 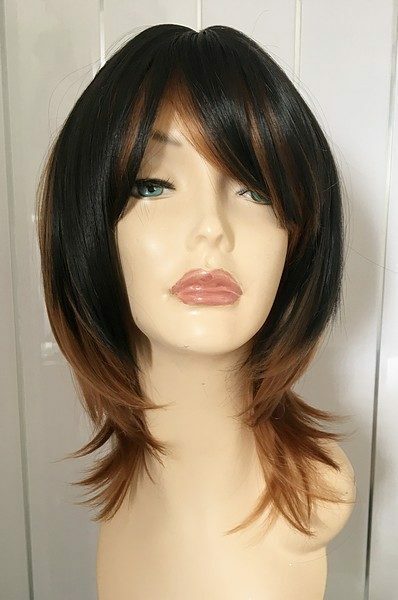 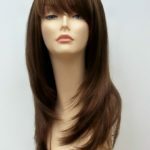 Our superb range of ladies fashion wigs include bob styles, cosplay/fancy dress wigs, vibrant colour wigs and everyday modern styled synthetic wigs. 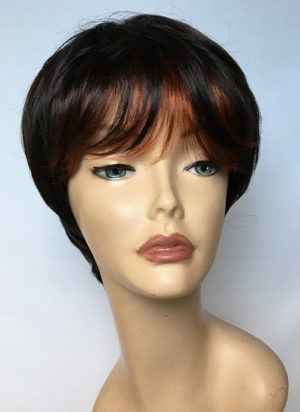 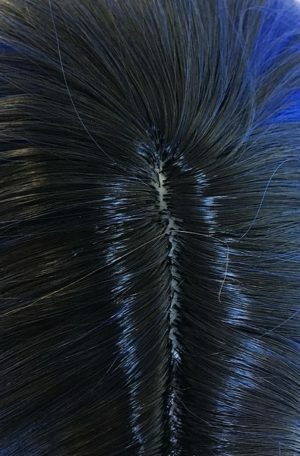 Synthetic wigs in the UK. 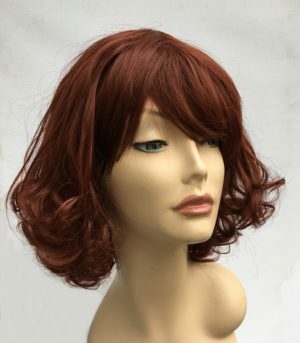 Brown & red short wig Sadie. 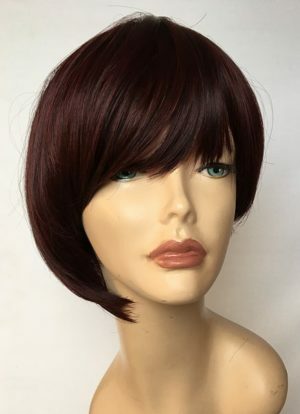 This classic styled ladies short wig with a modern twist, red shades within the fringe and a fantastic warm dark brown colour shade. 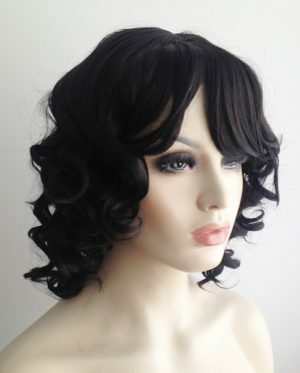 A wonderful quality wig made from synthetic hair fibre to create a natural feel and look. 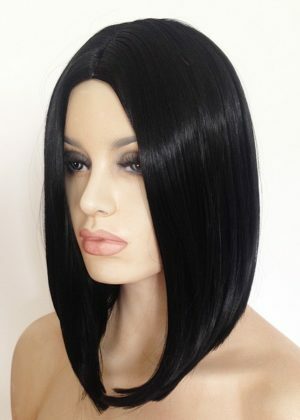 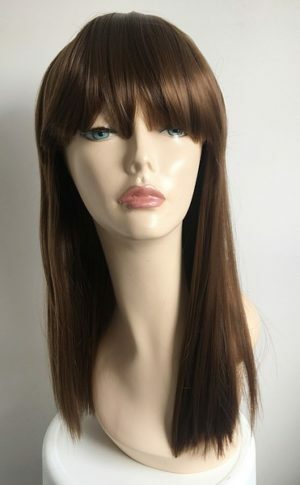 Brown long super straight wig Davina. 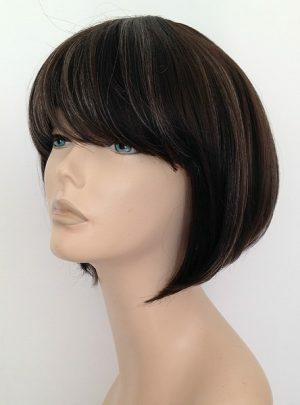 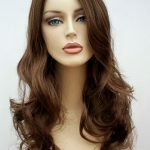 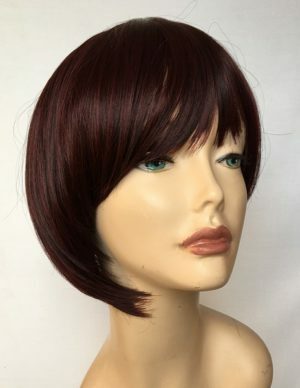 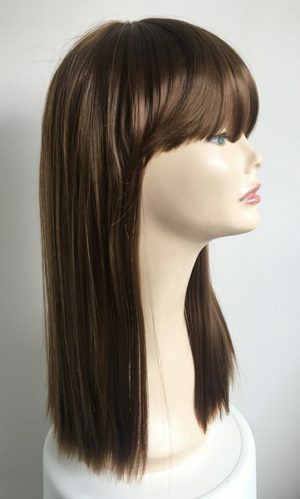 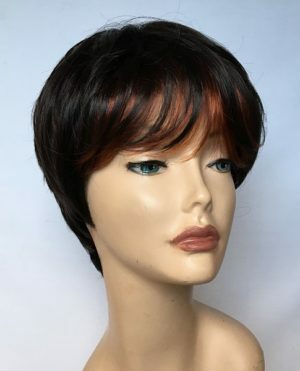 Chic and modern this ladies brown fashion wig has poker straight styling, blunt cut and fringe detail. 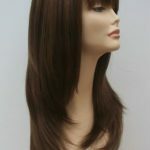 Wonderful warm mid brown colour tone #6.